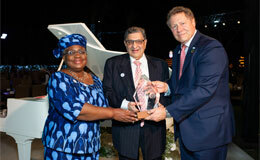 Dr. Cyrus Poonawalla wins inaugural "VACCINE HERO" AWARD' by Gavi. 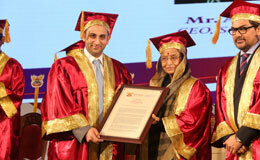 Dr. Cyrus Poonawalla receives the CHEMTECH "
Dr. Cyrus Poonawalla receives The Asian Award for the "Business Leader of the Year"
The 10th World Zoroastrian Congress held in Mumbai, India was sponsored by the Serum Institute of India and inaugurated by the President of India, Pranab Mukherjee along with Governor of Maharashtra K. Sankaranarayanan & Dr. Cyrus Poonawalla on 27th December 2013. The amfAR, Foundation for AIDS Research presented the inaugural India fund raising event sponsored by Serum Institute of India. Poonawallas to host Prince Charles. The royal couple will be making a special stopover in Pune on November 10 as the personal guests of Cyrus and Adar Poonawalla. 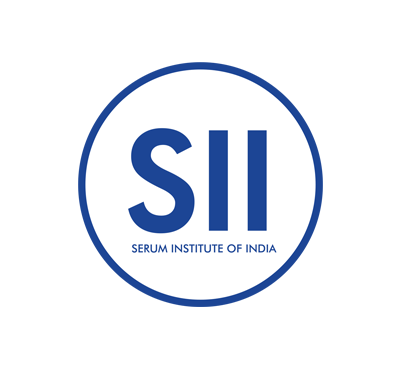 Serum Institute of India Ltd (SII), at an international meet in London, has appealed to big pharma companies and suppliers to follow the principle of ‘philanthropic pricing policy’ for the benefit of underprivileged children across the world. NDTV Profit TV Interview with Dr. Cyrus & Adar Poonawalla. 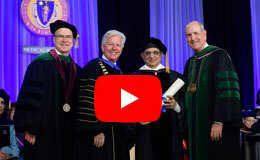 Dr. Cyrus S. Poonawalla interview at the Pan American Health Organization about Rubella vaccines & Serum Institute of India. 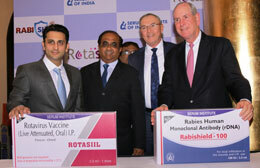 Interview with Dr. Cyrus S. Poonawalla about Rubella vaccines at the Pan American Health Organization.